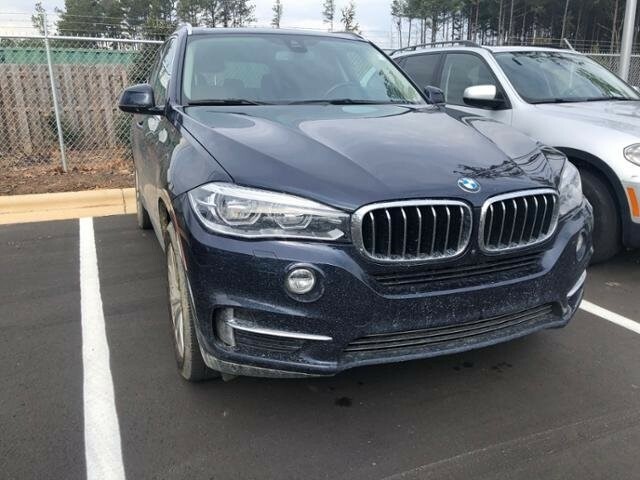 BMW Certified, CARFAX 1-Owner, Excellent Condition. EPA 24 MPG Hwy/18 MPG City! 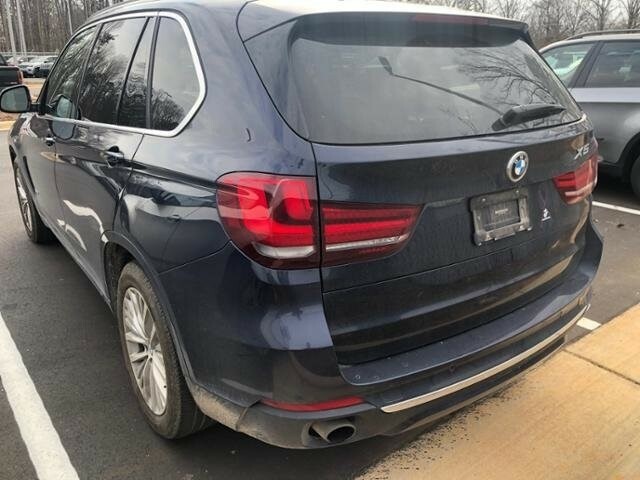 Navigation, Heated Seats, Moonroof, Panoramic Roof, Turbo Charged, Power Liftgate, All Wheel Drive, COLD WEATHER PACKAGE, DRIVER ASSISTANCE PACKAGE SEE MORE! PREMIUM PACKAGE 4-Zone Automatic Climate Control, Satellite Radio, Comfort Access Keyless Entry, multi-function remote control, DRIVER ASSISTANCE PLUS Speed Limit Information, Active Driving Assistant, lane departure, forward collision, pedestrian warnings and city collision mitigation, Active Blind Spot Detection, Surround View, DRIVER ASSISTANCE PACKAGE Rear-view Camera, Head-Up Display, LUXURY LINE Wheels: 19" x 9" Multi-Spoke Lt Alloy (Style 448), Luxury Line-Specific Design Elements, Satin Aluminum Roof Rails, harman/kardon SURROUND SOUND SYSTEM, COLD WEATHER PACKAGE Heated Rear Seats, Heated Steering Wheel, High-Intensity Retractable Headlight Washers, TRANSMISSION: 8-SPEED AUTOMATIC W/STEPTRONIC (STD). Non-Smoker vehicle.